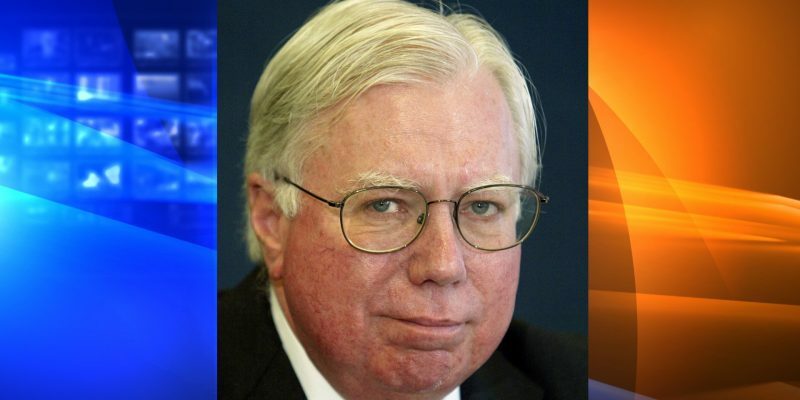 Former Infowars D.C. bureau chief Jerome Corsi is suing several people, claiming special counsel Robert Mueller and others tried to coerce him into lying about President Donald Trump. In his complaint, he accuses Amazon founder and CEO Jeff Bezos and a writer, Manuel Roig-Franzia from Bezos’ newspaper the Washington Post, of trying to coerce Corsi into giving false testimony. On December 3, 2018, Corsi filed a criminal complaint against Mueller, accusing him and his investigators of attempting to coerce him into providing “false testimony” as part of their investigation into the Russian hoax created by the Clintons. Corsi is asking for $1.6 billion in compensation. He was allegedly offered a plea deal if he cooperated, which involved him pleading guilty to one count of perjury and testifying to a lie against President Trump. He says he declined the offer and then sued Mueller, Breitbart News reports. Freedom Watch founder Larry Klayman filed the complaint and is calling on the Department of Justice to launch a criminal and ethics probe into the Mueller investigation. The Senate Intelligence Committee subpoenaed Corsi as part of its investigation into the alleged Russian meddling, as well as his stepson, Andrew Stettner.